Those words were spoken by Vicki Lawrence herself and could not be truer than right now. 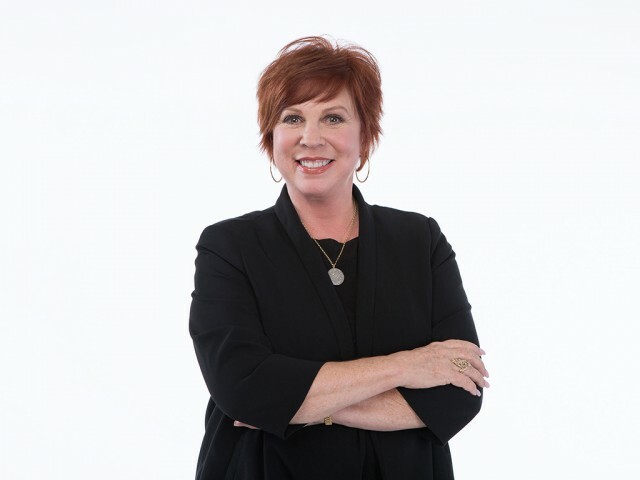 Comedian and actress Vicki Lawrence brings her hilarious and thoughtful mixture of stand-up comedy, music, and observations about real life to the stage. She even performs as her famous Mama character to keep the audience in stitches. Perhaps best known for the many characters she originated on CBS’s The Carol Burnett Show on which she appeared from 1967 to 1978, Vicki has been entertaining fans around the country ever since. Vicki created the character of Thelma Harper (Mama) and those Family sketches were some of the most popular sketches from The Carol Burnett Show. Six years after that series ended a made for TV movie, Eunice, aired with good ratings. 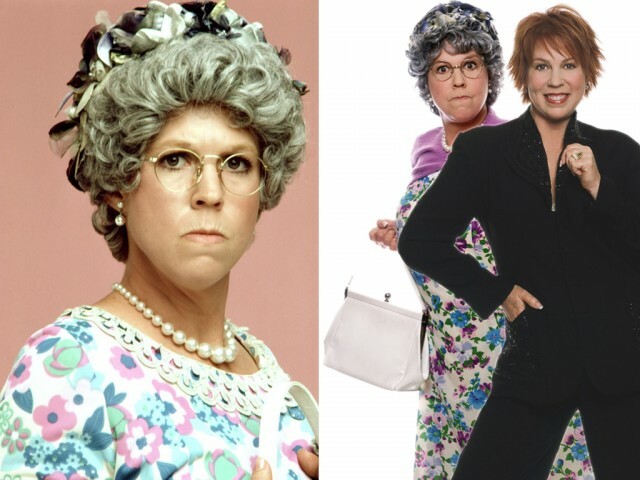 The executive producer then developed a television series starring Vicki Lawrence and in 1983 Mama’s Family was first broadcast on NBC. In 1985, it went into first-run syndication and became the highest rated program in syndication at the time. The show outlasted the typical lifespan of a television series as re-runs, which is typically no longer than ten years. Vicki Lawrence wowed her fans in 1973 with her rendition of the song “The Night the Lights Went Out in Georgia”. The song reached the top of the charts in both the United States and Canada. Credited with co-authoring two books – her autobiography, Vicki, the True Life Adventures of Miss Fireball and Mama for President, Good Lord Why Not? – Vicki also has multiple Emmy Award and Golden Globe nominations. She won an Emmy in 1976. Continuing her love of acting, she appeared on many television shows such as The Love Boat, Roseanne, Laverne and Shirley, Murder She Wrote, Yes, Dear, and Hannah Montana. Vicki also became one of the few female game show hosts on the daytime version of Win, Lose or Draw. From 1992 to 1994, she further perfected her hosting skills on her own daytime talk show called Vicki! In 1997, she briefly worked as the host of Fox After Breakfast in New York City. The Carol Burnett Show was Vicki’s big break and she was a favorite of Carol Burnett and Harvey Korman. 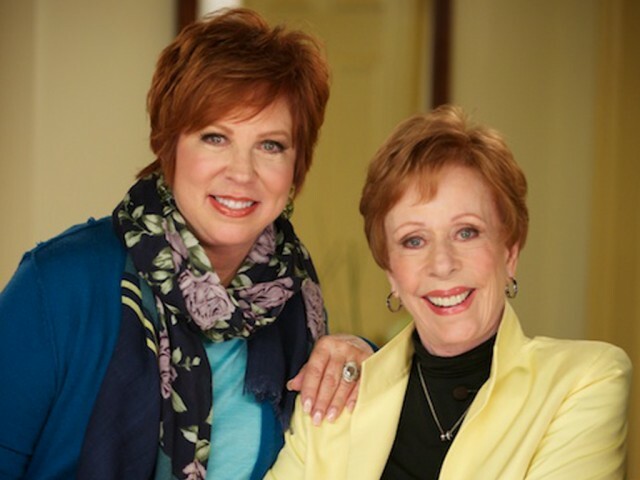 Considered to be Burnett’s protégée, Vicki Lawrence has said that she greatly admires Carol and learned much about show business from her. It was during Vicki’s senior year of high school when she mailed a letter to Carol Burnett and included a local article that mentioned their likeness. Vicki also invited Carol to the Miss Fireball Contest held at the local fire department in which she would be performing. Since Carol Burnett was seeking an actress to play her kid sister for a new variety series, she contacted Vicki and arranged to go to the event. Well the rest is true television history. Married to the head of CBS make-up Al Schultz since 1974, Vicki and Al have two grown children, Courtney and Garrett. Vicki’s efforts to protect women’s rights were recognized in 1988 when she became the first woman honored as “Person of the Year” by the Coalition of Labor Union Women. Vicki has done work with the Humane Society, the American Heart Association and their “Go Red for Women” campaign, as well as the Walk for the Cure in her hometown where all the proceeds go to breast and ovarian cancer research at the Long Beach Memorial Center. 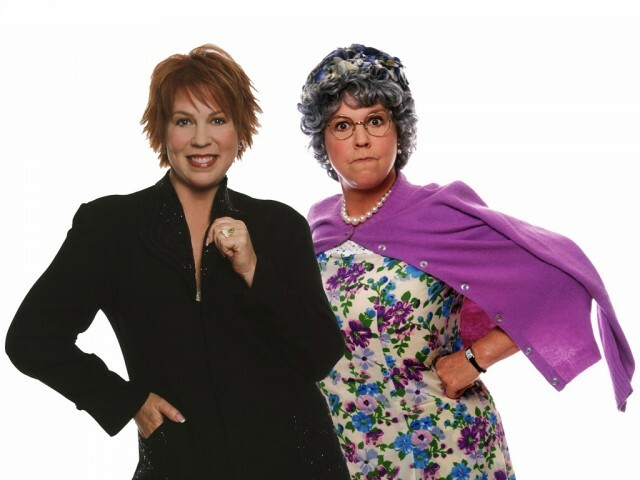 Vicki launched her 1 woman show entitled “Vicki Lawrence and Mama, A Two Woman Show” in 2002. It has been so successful that she is currently out on the road performing regularly. Vicki Lawrence is a class act. She will fill your venue with laughter and fun. Her comedic routine and stage presence is perfect for large ballrooms, casinos showrooms, special events, performing arts centers, and comedy clubs nationwide.